Keeping fit & active is essential to living a healthy lifestyle. There is such a wide variety of exercises & activities you could get involved in, so why choose to run? Apart from the more popular reasons such as running to lose weight, to improve fitness, to relieve stress, or simply to compete, you’ll find that there are so many benefits beyond these mentioned! Setting goals for yourself will serve as motivation & as inspiration to surpass those goals. This could be reaching a particular distance or training yourself for a particular race! Gather a group of friends & run together, this could be a great way for you & your friends to connect & catch up. 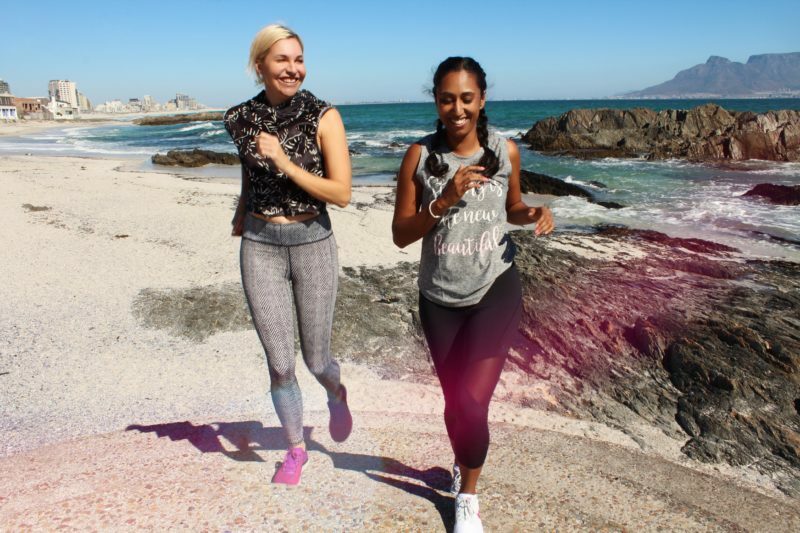 Why not connect with your colleagues over a run or even conduct your meetings over a run? ‘Sweatworking’ is rising in popularity & is simply the act of networking while working up a sweat! Your dog will not only serve as great company & great motivation, but they need the exercise too, so this is the perfect way to keep both you & your pups fit & healthy. Different genres of music can help set your pace while running & can give you that much needed boost. By rewarding yourself, you are training yourself to work toward that reward which is great motivation. 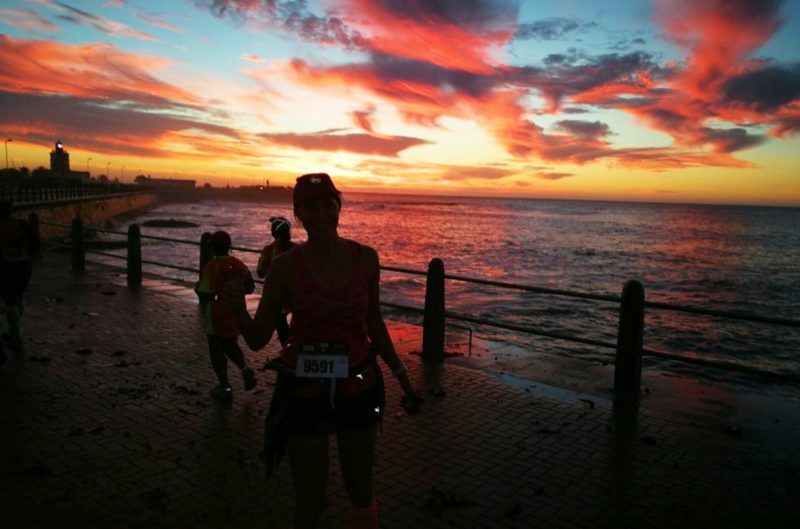 Running can significantly improve physical and mental health. Whether it’s at the gym on the treadmill, the beach or around your residential area, you can benefit from running. Not the best at socializing? By joining different running groups, you could meet so many new people and even create lifelong friendships. Ditch the gym and all the fitness gadgets for the most beneficial workout that just so happens to be free! Running helps increase a person’s stamina to endure more challenging physical situations. Similar to drugs, running stimulates the same pleasure & reward receptors, putting you on a ‘high’. Not only does it leave you on a high, it also leaves you feeling happier and more focused. By running you increase energy and decrease fatigue. A strengthened core can improve your posture as well as your performance. Running encourages higher quality sleep. 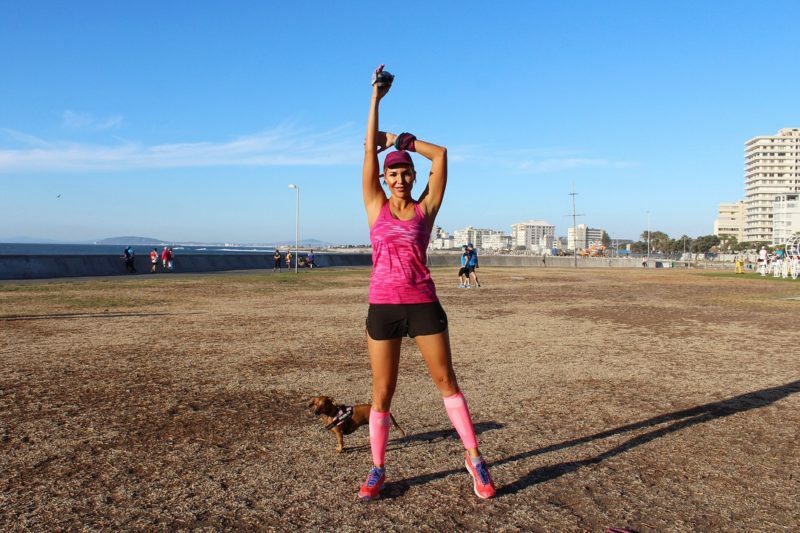 Without the right shoes, running can be strenuous & you could end up injuring yourself. Warming up prepares your body and mind for the physical activity you’re about to do. The right posture helps runners move more efficiently & avoid injury. Sudden and frequent pace change can lead to injury and fatigue. Breathe through your mouth as well as nose. Running on sand or the beach can improve your muscle tone as your body needs to work harder to deal with the unstable and soft surface. ‘Run’ out of excuses! Start today! Next Post Breast Cancer: Breaking the mould by providing moulds!